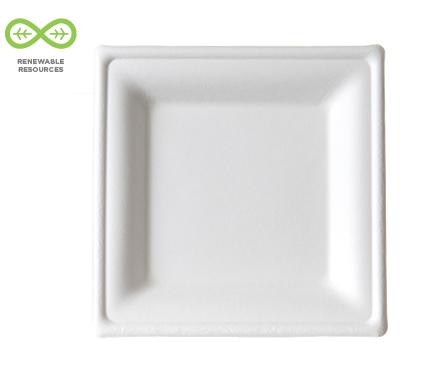 Square Sugarcane Plates are stylish alternatives to traditional paper or polystyrene plates. Designed to creatively communicate your green message, these plates are highly versitile, strong, and cut-resistant. 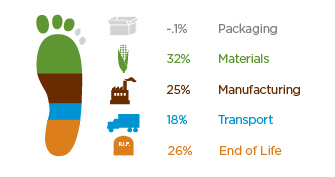 Sugarcane fiber products are BPI certified compostable and made from a 100% reclaimed and renewable material. Make food serving easier with this compostable 5 compartment tray.